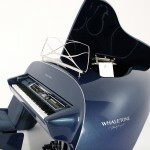 Whaletone grand in photo studio..
More information about this model on PRODUCTS site. 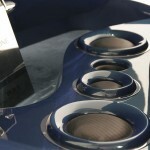 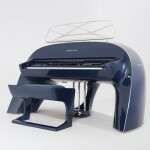 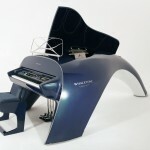 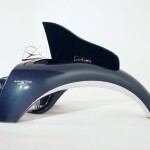 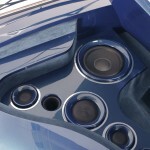 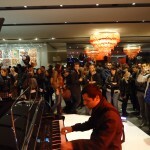 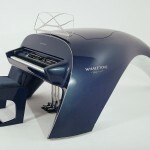 Whaletone is an advanced digital stage piano that combines high-end musical components with the beauty of form. 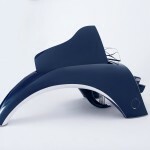 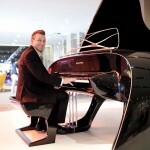 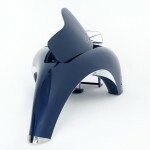 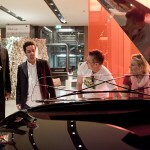 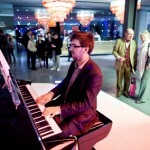 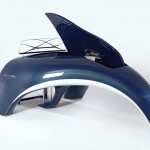 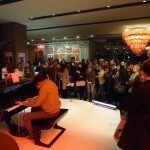 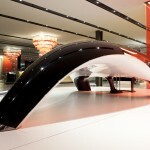 It is an interpretation of the shape of a classic grand piano in the language of modern design. 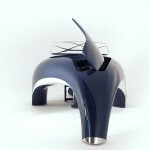 Inspired by the majestic beauty of marine mammals, it is a unique and elegant fusion of greatness and subtlety. 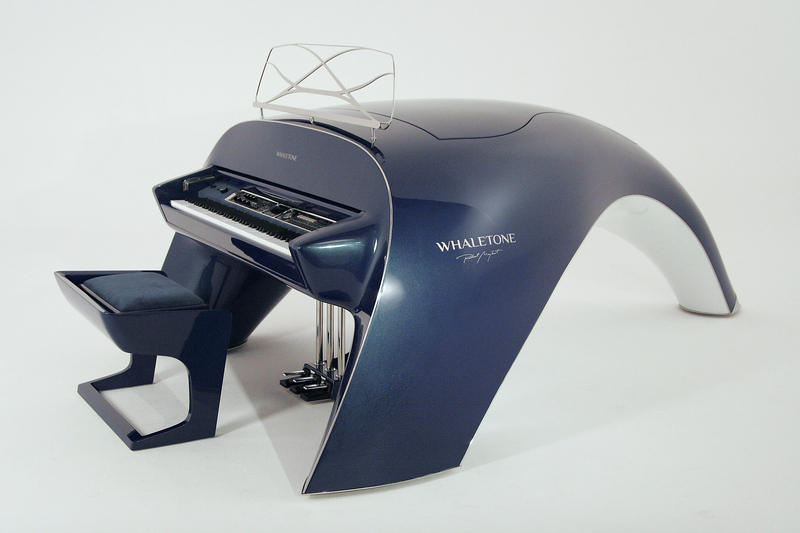 A real breakthrough, designed for both stage and private performances, fully bespoke, Whaletone by Robert Majkut was created to meet the requirements of both music and design lovers. 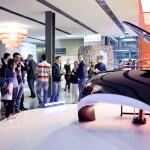 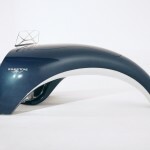 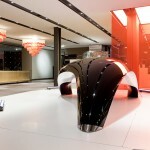 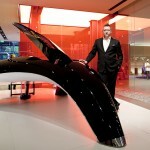 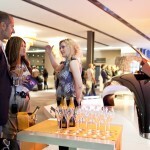 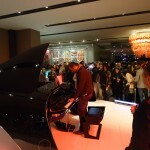 Whaletone will be premiered during Milan Design Week from 12th until 17th of April 2011 in the world-famous Nhow Hotel Milan, via Tortona 35. 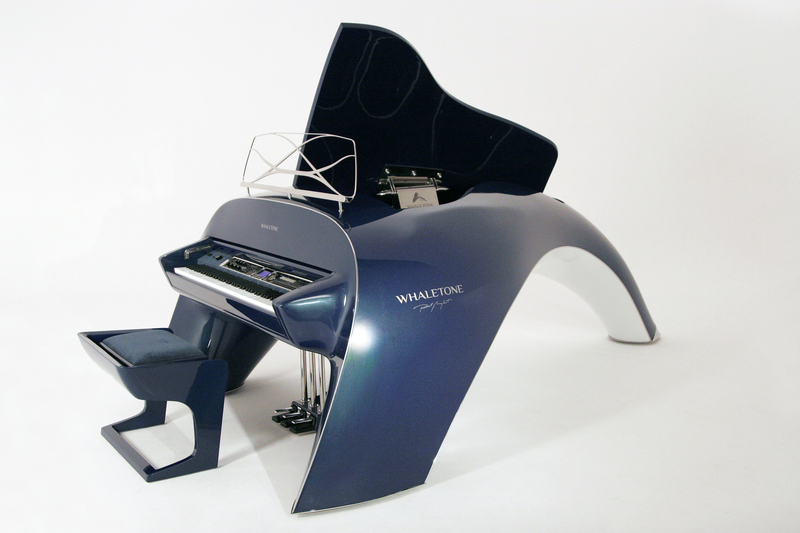 The audience will have the chance to experience the beauty and musical possibilities of Whaletone during everyday morning & evening musical concerts.